NS Eastbound Doublestack Train I4E ( Meridian, Ms. to Atlanta, Ga. ) passing through Heflin, Al. These BNSF Doublestack Trains 24E & I4E'S no longer run, but when they did ran via the Meridian Speedway on KCS where they interchanged with NS at Meridian, Ms. 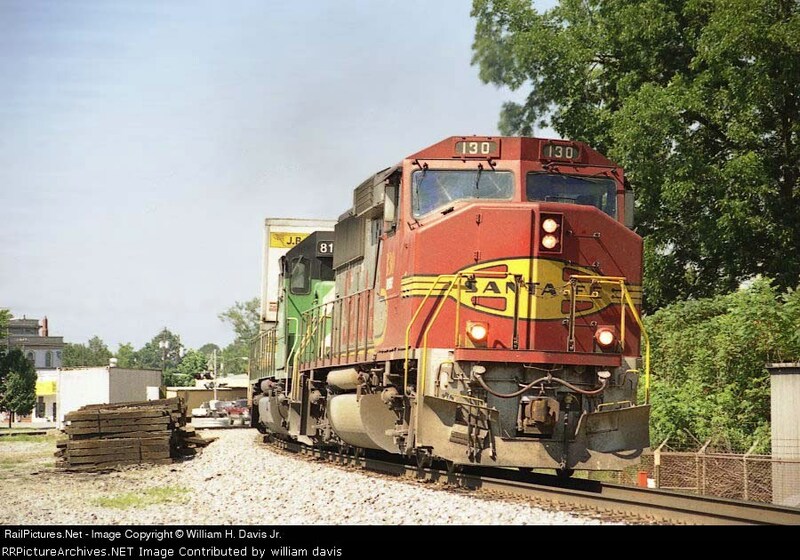 Date: 7/29/2003 Location: Heflin, AL Map Views: 472 Collection Of: William H. Davis Jr.